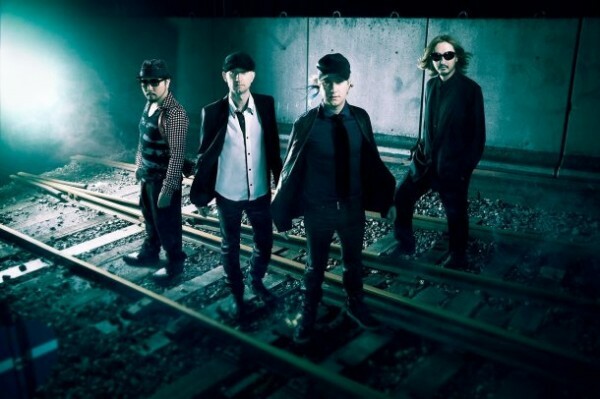 Monkey Majik announces new album, "Somewhere Out There"
A few days ago, Monkey Majik released their 16th single, "Hero". Following up, the group has announced that they'll be releasing a new album on March 7th. Titled "Somewhere Out There", this album will be their first studio album in two years. The album will come with 11 to 12 tracks and the limited edition will include a DVD. The DVD is said to be a documentary from their "MONKEY MAJIK BEST ALBUM TOUR 2010 ~10years & Forever~", shot at Shibuya's C.C. Lemon Hall. Monkey Majik has also announced a new Japan Tour starting from May and running 'til July. Check out their latest single, "Hero" below! SMAP's Nakai Masahiro to star in new TBS drama series, "ATARU"
SuG unveils PV, covers & tracklist for "Fukanzen Beautyfool Days!"